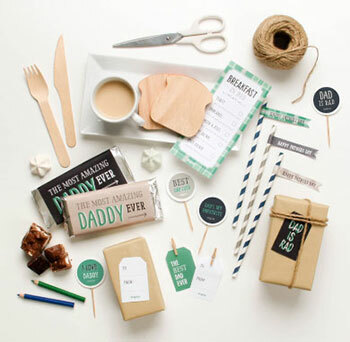 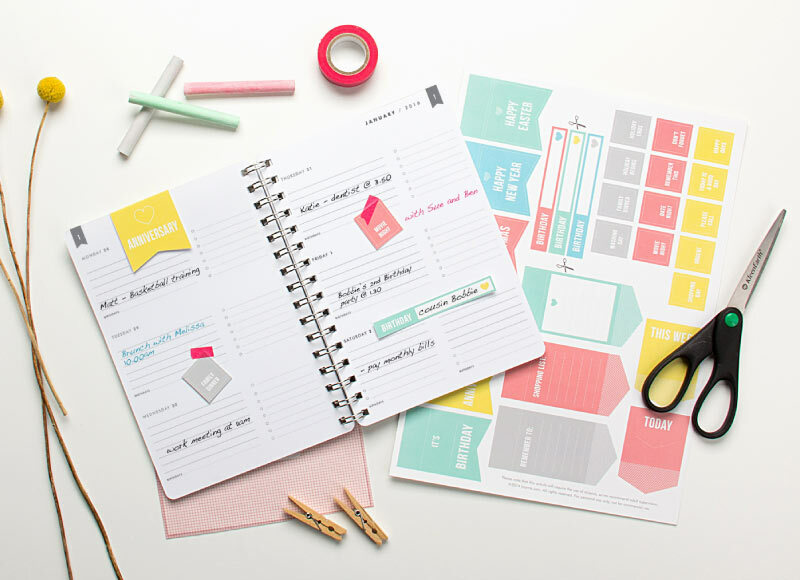 Getting organised has never looked so cute! 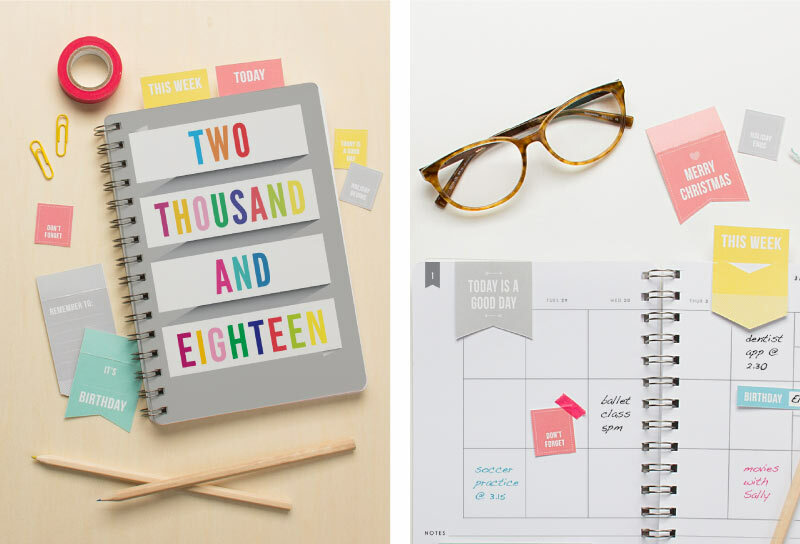 Decorate your diary with our adorable range of FREE Diary Printables and never forget a thing… Yay! 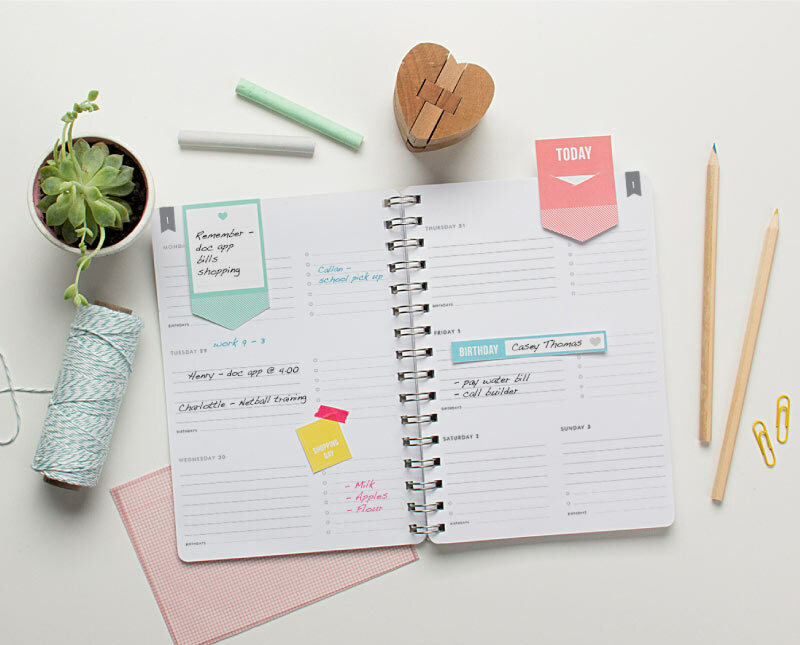 Designed to mix and match perfectly with our Personalised Diaries range, plus, with five handy types of diary tags included, you’ll be spoilt for choice! 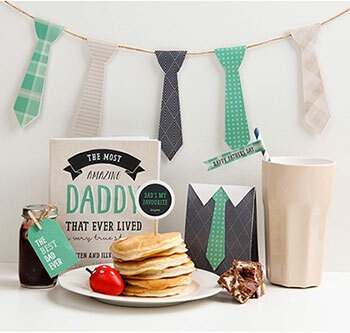 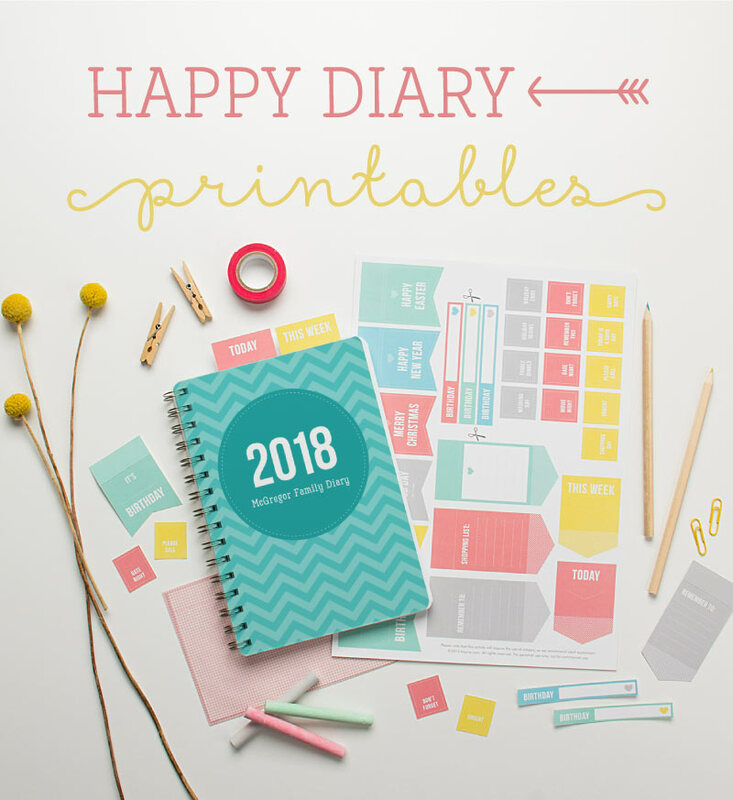 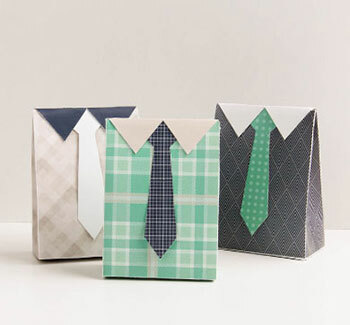 Simply cut out your printables and stick them into your diary using glue or some cute washi tape.